The ibis Lille Lomme Centre hotel is looking forward to welcoming you. Just 15 minutes from the Grand Place and railway stations, you can count on our exclusively Northern French team to receive a warm welcome that is typical of our beautiful region. 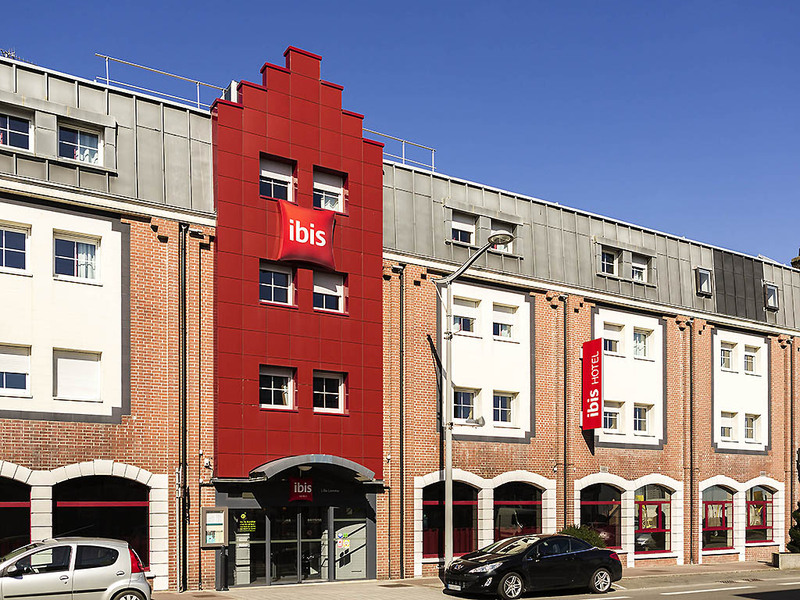 Ibis Lille Lomme Centre Hotel is only 3.5 km from the Grand Place and old Lille, close to Western ring road, with quick access to A25 and the A22. Direct metro to Grand Palais, Lille Flanders train station and Lille Europe train station. We offer 64 air-conditioned rooms when booking with free WiFi. We have a restaurant La Compagnie Bistrot, as well as a bar open 24/7 and free private secure parking.